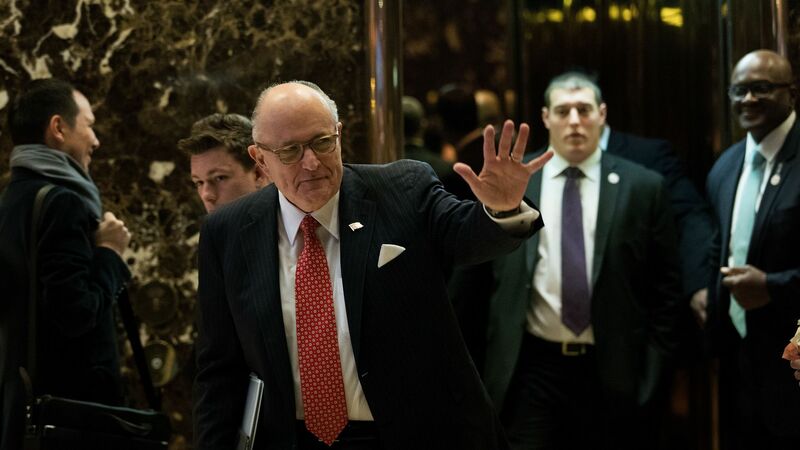 Walking back recent comments, President Trump’s lawyer Rudy Giuliani on Wednesday told the Washington Post’s Josh Dawsey he thinks Trump should sit down for an interview with special counsel Robert Mueller’s team. The backdrop: The president said earlier this month that he would "love" to talk to Mueller regarding his ongoing investigation. But Trump's lawyers have been far more skeptical, and several have advised against it over concerns the president could fall into a "perjury trap." Just Tuesday, Giuliani told the Wall Street Journal that he thought that Trump could “talk himself into becoming a target” if he agreed to an interview.